Here’s a list of some of the top questions we generally get We look forward to seeing you all this November. 2. Where is Rocky Point? 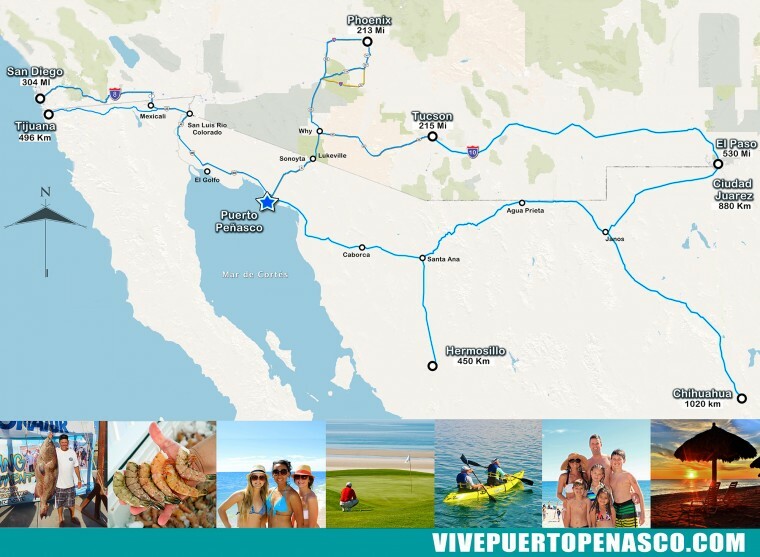 It’s surprising to many how close Puerto Peñasco (Rocky Point), Sonora, is to the AZ border with just about a 1 hour ride down from the crossing at Lukeville (AZ Highway 85). 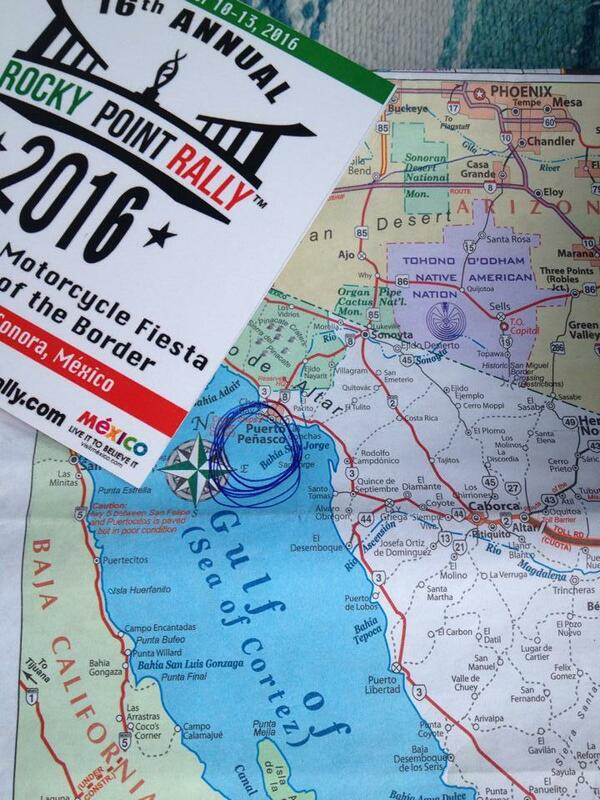 Plus, the Coastal Highway to Rocky Point is an option when coming from the West, making it a lot easier for folks from CA and spots near Yuma to easily ride down to Rocky Point. 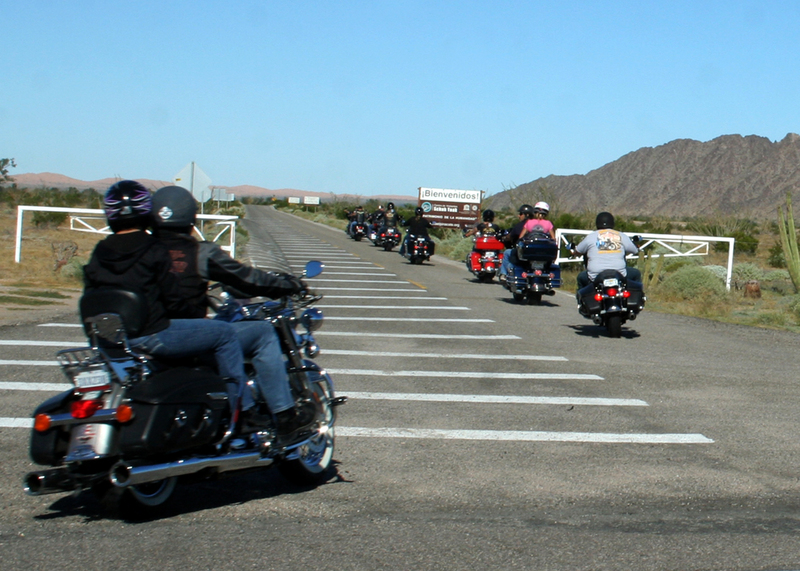 Over the years, we have noted a lot of people do a loop from the West by riding in one way (Interstate 8 to Gila Bend, down AZ 85 to the border, and then to Rocky Point …returning by way of Coastal Highway up through Yuma). 4. Where to stay? 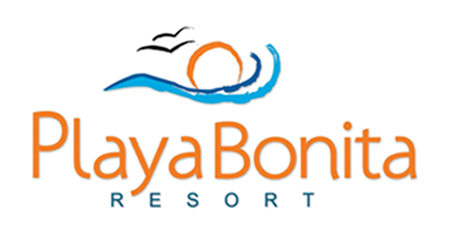 We of course encourage folks to check out accommodations with our local sponsors as they help us keep doing what we do. 5. Helmet law? Yes, there is a helmet law in Mexico….as many long-time Rocky Point Rally goers can tell you, there is quite a bit of leniency particularly around Rally dates. Ride safe. 6. Safety? 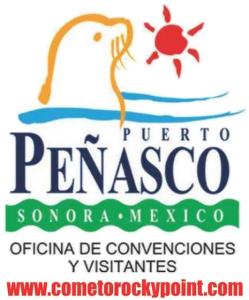 Puerto Peñasco is a top tourist destination throughout the year and has added a Tourist Assistance Unit as a complement to local efforts to ensure safety for residents and visitors alike. These folks are bilingual and able to help with questions about the area and general safety. NOTE: The U.S. State Department issues updates to travel advice periodically throughout the year, including Mexico. For the past years, tips on traveling to Rocky Point solely indicate “U.S. citizens visiting Puerto Peñasco should use the Lukeville, Arizona/Sonoyta, Sonora border crossing, and limit driving to daylight hours.” This is also important as the border crossing at Lukeville/Sonoyta is closed from midnight to 6 a.m.
7. Insurance? If you are driving/riding in Mexico you must have Mexican insurance, with liability insurance. It’s worth noting the majority of policies from the U.S. do not cover you in Mexico – though some may extend 75 miles into the country (but CHECK to make sure you have liability insurance). You can get insurance online prior to the Rally, as well as over the phone or at various spots along the way. You need to have valid insurance for your entire stay, along with a valid driver’s license. 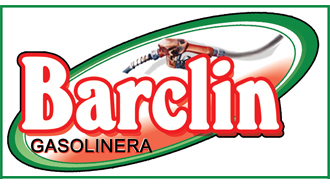 We encourage you to check with our sponsors for rates. Plus, title sponsor SANBORN’S offers a special Motorcycle Insurance package just for the Rocky Point Rally – with coverage for medical expenses along with accessories and safety gear! 8. Registration? The annual registration fee is a donation to a number of charity organizations that benefit from the event. Early Bird Online Registration (available around Memorial Day 2018) $20 or at the event $25 The registration packet will include Official Rally memorabilia including the official annual patch and pin – plus gifts from sponsors. 10. Events? Live music, desert rides, Charity Poker Run in Rocky Point, traditional bike parade on Saturday to the malecón, bike show, toy donation spot (for the January Toy Run around King’s Day), and more. 11. Bands? 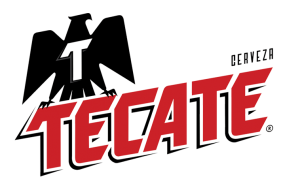 Don’t miss bands at kick-off party on Thursday, Annual Sunset fiesta at Playa Bonita Friday, on the Tecate mainstage Saturday in the Old Port, plus at all the local sponsor bars, as well as Fri & Sat night concerts along Calle 12 & 13! Interested bands/recommendations: Please send detailed rider information, sample of work (link), costs, and specific sound/instrument needs (on rider) to: rockypointrally.com@gmail.com NOTE: This is a charitable event and all costs are solely covered by local sponsors, therefore we do not have a large band budget though we greatly appreciate good will, good times, and good attitudes from interested bands & musicians. GRACIAS!